Life story work is one of the key therapeutic approaches when working with children in care or who have been adopted. Whilst it might sound simple, there is much more to this work than creating an annotated photograph album or a memory box for the child. Blossom is able to offer training packages suitable for foster carers, special guardians and adopters, social workers, family support workers and supervising social workers. These are typically 2 day courses but we are also able to offer bespoke training that may better suit the needs of your organisation. This might be an afternoon workshop or a one day whistle stop tour. Please feel free to contact us to discuss your requirements. We always aim to be flexible in our service provision. 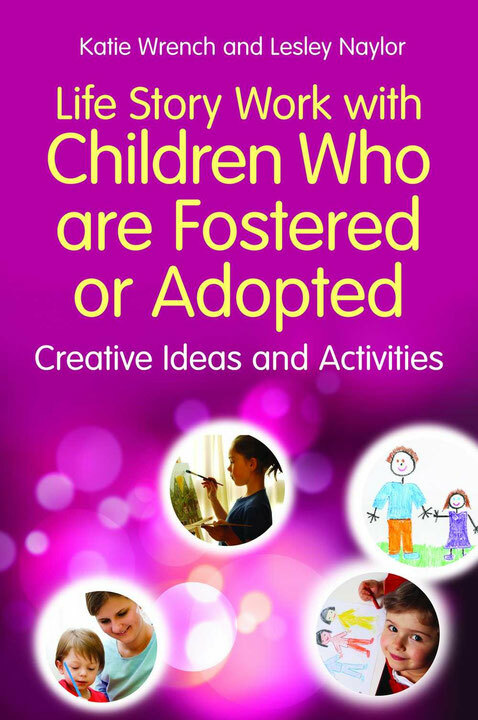 Two day training packages will follow the format advocated by Wrench & Naylor (2013) in 'Life Story Work for Children who are Fostered or Adopted: Creative Ideas and Activities.' Our training is always experiential. We think it is important for parents, carers and practitioners to experience the creative techniques for themselves in order to support children and young people in their life story journey. After attending our training, participants will come away with: increased confidence in their own direct work abilities; an enhanced theoretical awareness of the importance of life story work; and with simple yet effective practical tools to enable them to plan and undertake high quality life story work with children and young people. We are also able to offer input around writing complex life stories for children and young people, particularly focusing on sharing difficult information. Our training will support participants to feel more confident in constructing the story while ensuring it fits with the child's age and developmental stage. This could also include the development of metaphorical stories. Katie Wrench is also happy to offer consultation to organisations or to individual parents and carers in relation to therapeutic life story work. This might be around developing good practice guidance for a Local Authority or a master class for more experienced fostering and adoption or social work practitioners. It might also be consultation to adoptive parents or carers around therapeutic life story work or developing metaphorical stories to support processing and integration of their child's story. In some circumstances it may be possible to offer direct therapeutic life story work interventions to children, young people and their families. More recently this has been by accessing funding through the Adoption Support Fund. We would happy to discuss any requests.